The WSJ is reporting that China Mobile has finally signed a long-awaited deal with Apple to offer iPhones on its network. 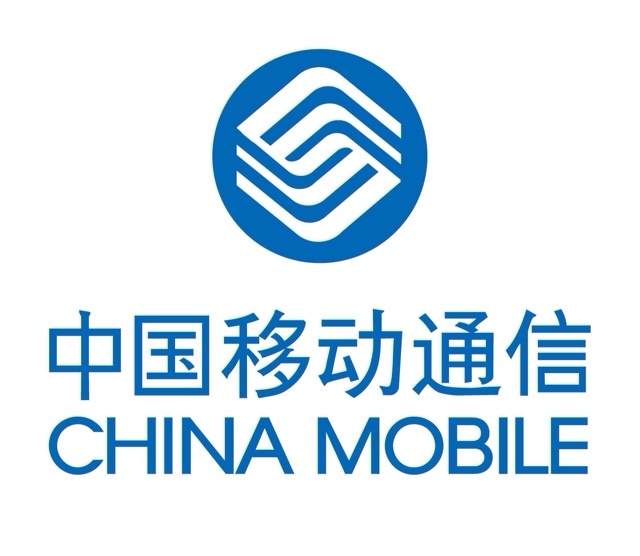 China Mobile is the world's largest carrier with over 700 million subscribers. The deal will see iPhones rollout on China Mobile's network later this month, around December 18th when the company holds a conference in Guangzhou. At the Dec. 18 event, China Mobile plans to unveil a brand for its fourth-generation, or 4G, network. China Mobile executives have said they would only begin to sell the iPhone after introducing 4G services. China's Ministry of Industry and Information Technology said Wednesday it gave licenses to China Mobile and its smaller rivals to operate the higher-speed mobile networks, clearing one of the last hurdles. Apple declined to comment on the news; however, the deal has been expected for quite some time. Leaked posters previously revealed that the company is preparing to advertise 'the strongest iPhone' in China with full 3G/4G support and speeds of up to 100 Mbps.